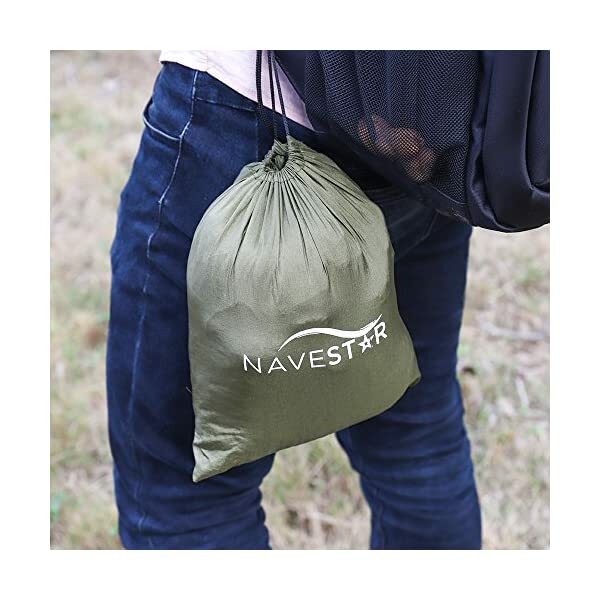 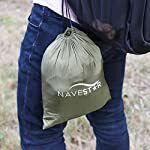 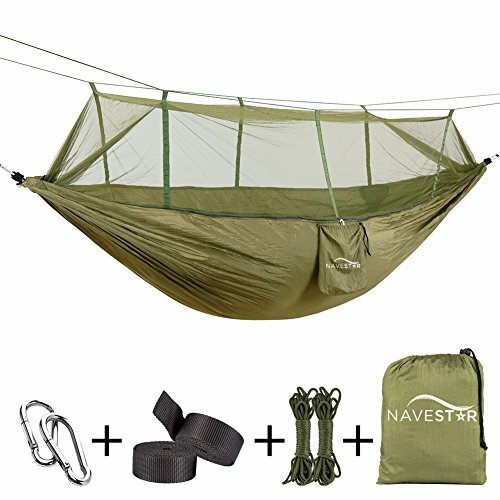 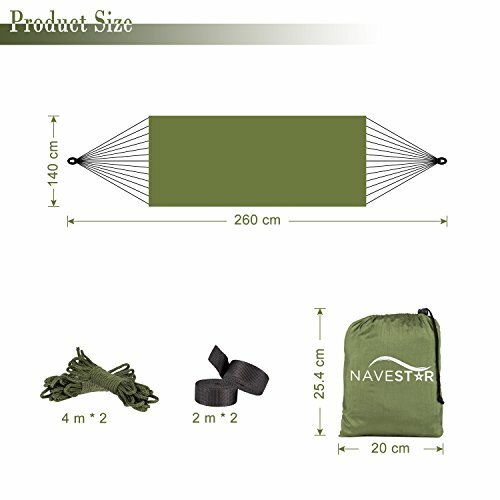 Navestar double hammock with bug net is specially designed to help you escape from the hustle and bustle of daily work and enjoy life. 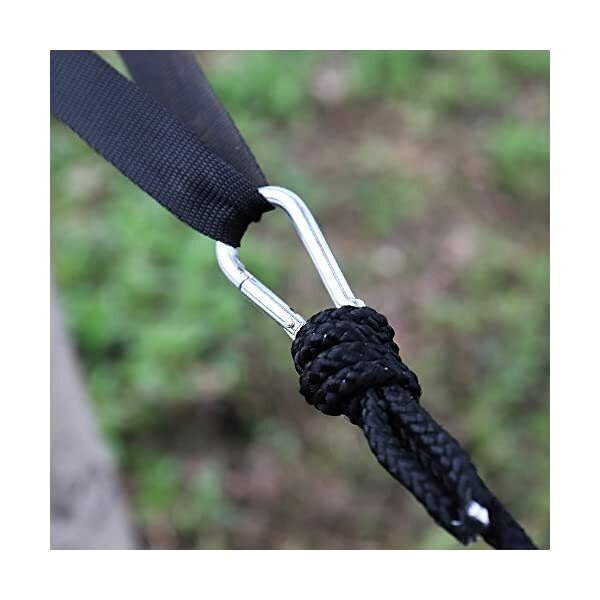 Safety is at all times the priority! 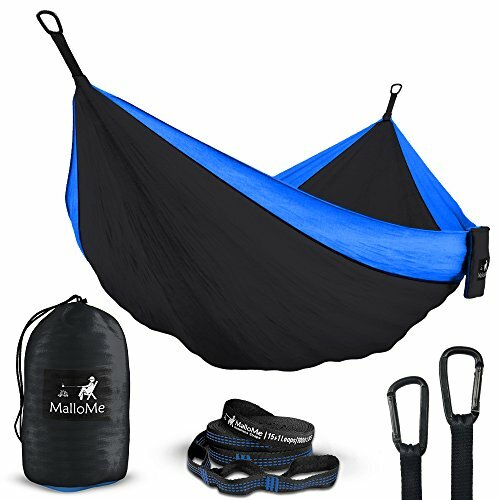 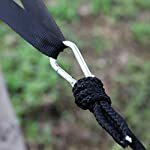 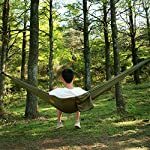 Made from strong parachute nylon and durable hanging strap,our double hammock can give a boost to up to 440 lbs,which enables you to unwind with your family or lover. 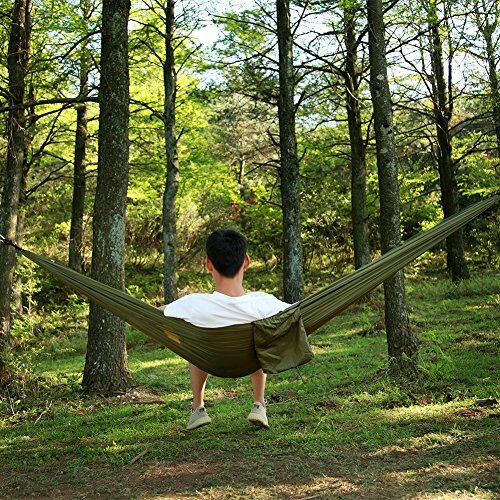 Leisure time is never for complicated stuff! 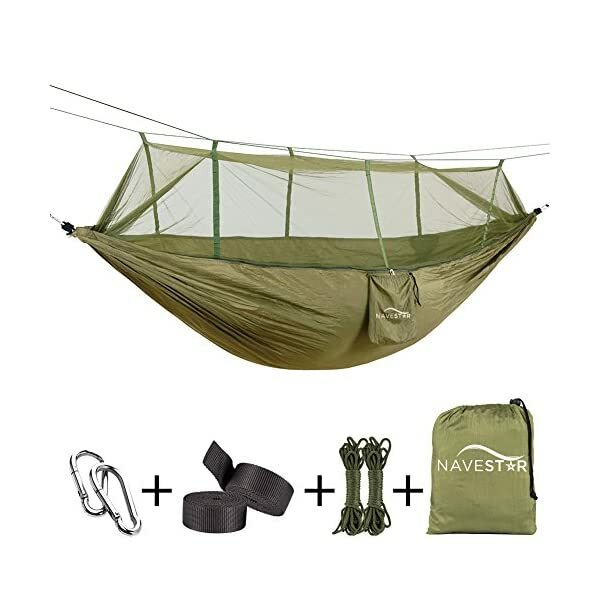 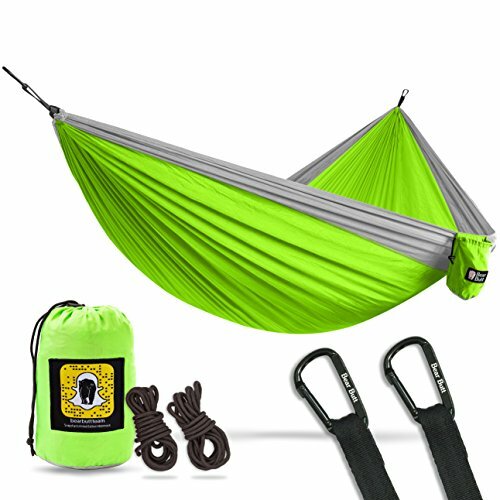 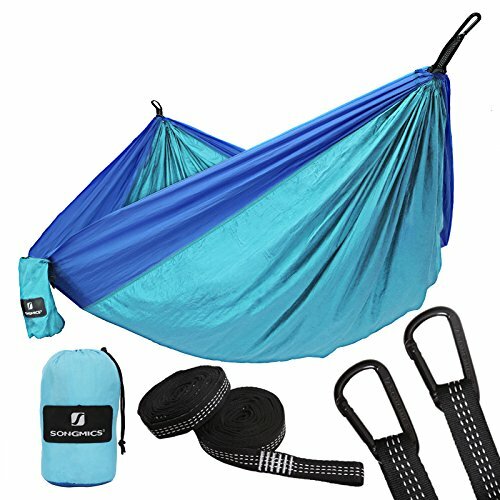 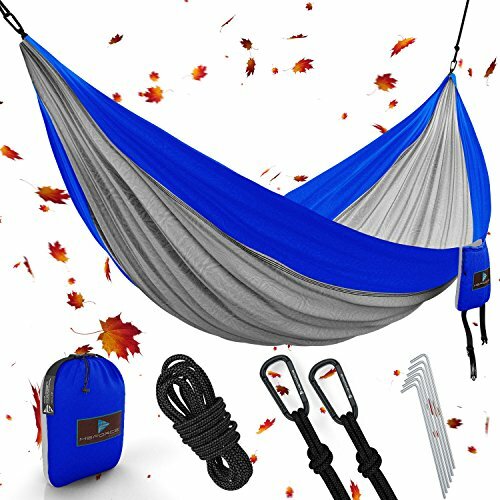 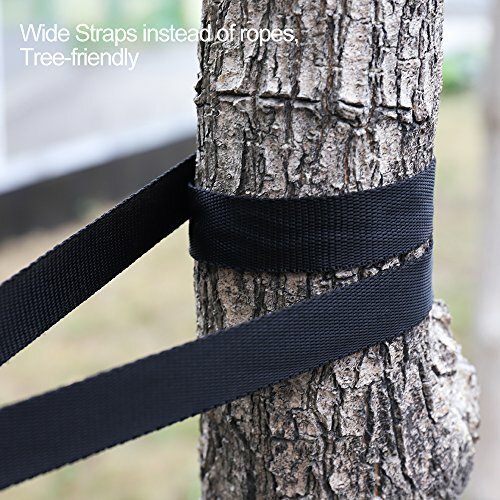 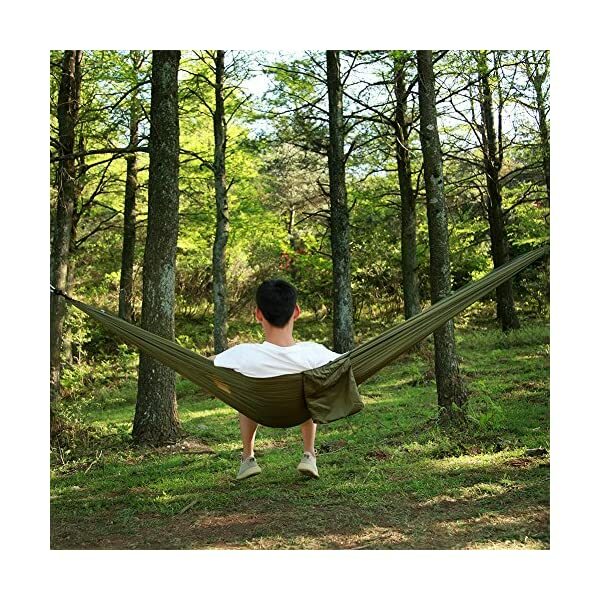 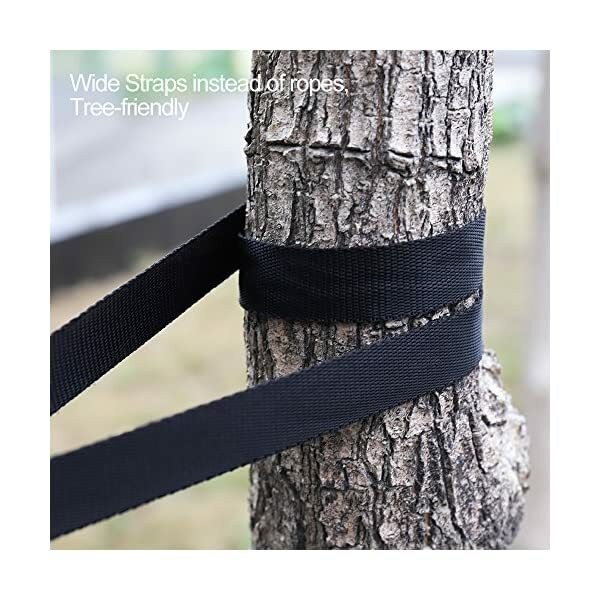 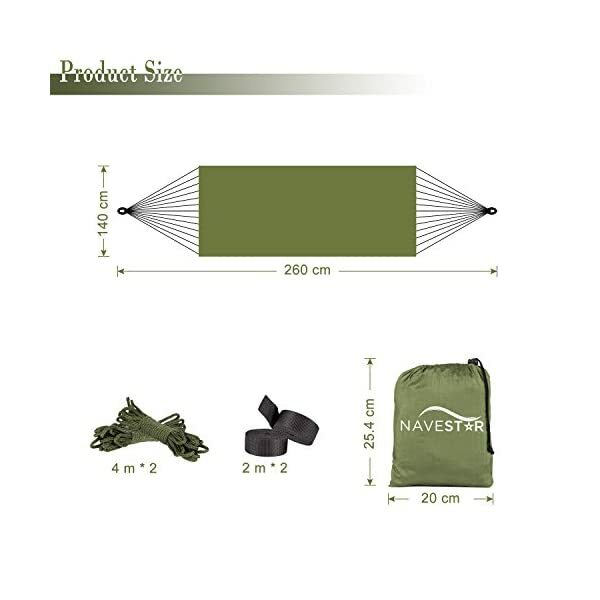 Our package contains everything needed to set up the hammock.Quick and easy setup will greatly save your time.Spend more time enjoying it instead of preparing it! 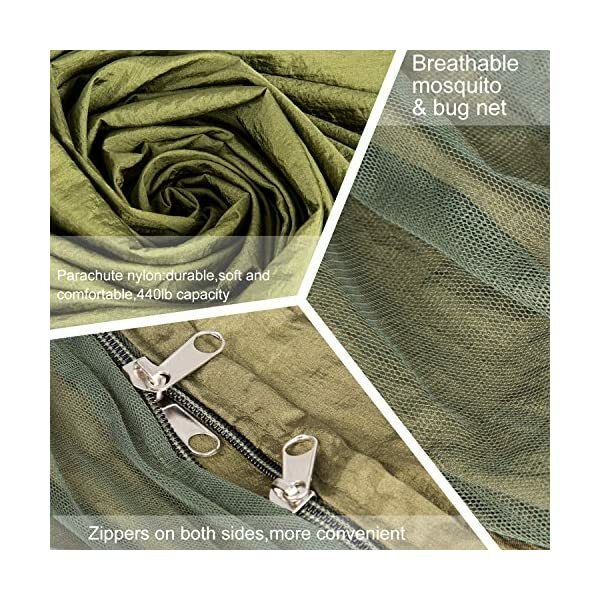 We love nature,but not mosquito! 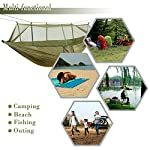 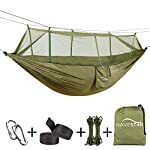 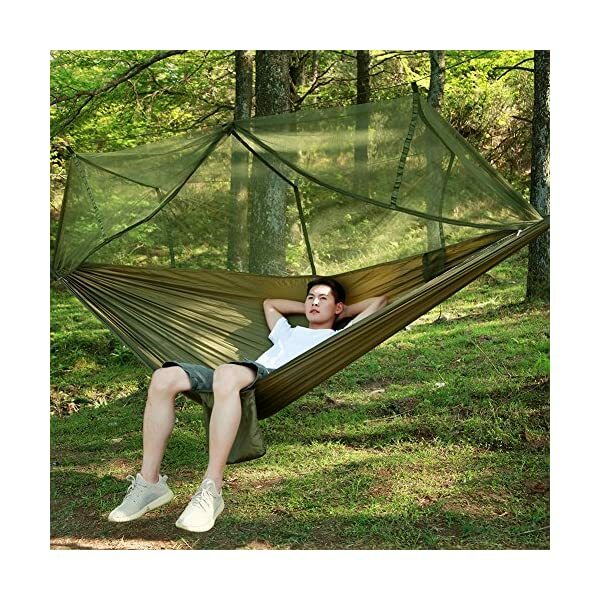 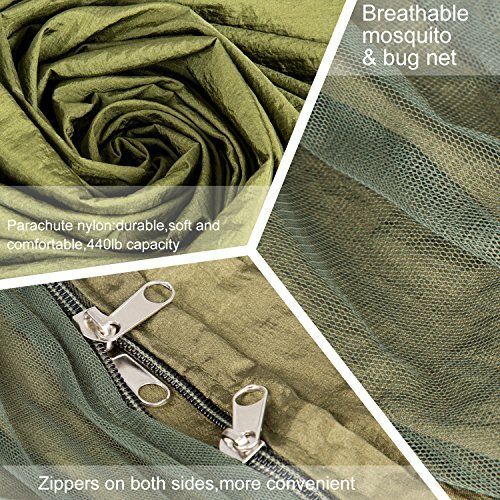 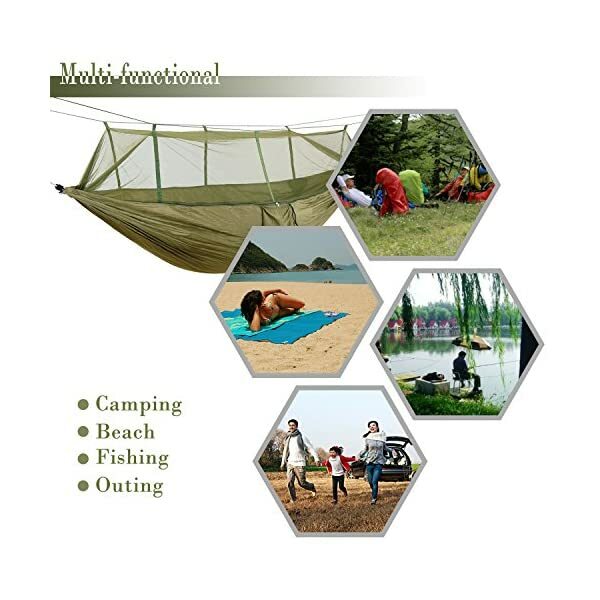 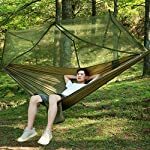 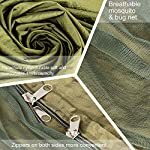 Many of us have imagined such a scene:lying in a hammock under starry night,enjoy the cool fresh breeze,listening to our favorite music.Of course it is wonderful only if there is not any mosquitoes and bugs bothering us.Our camping hammock,with attached zipped bug net,give you a mosquito-free experience.